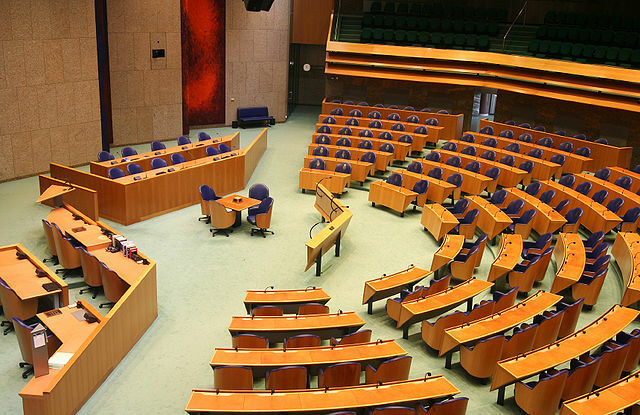 A planned parliamentary debate on new proposals to tackle climate change was abandoned on Wednesday night because VVD leader Klaas Dijkhoff did not attend. This opened up a split in the four party coalition, which opposition parties have been keen to exploit. Opposition MPs decided to boycott the debate because Dijkhoff was not in the house to discuss his comments. ‘He should be here to debate about the damage he has inflicted,’ Labour leader Lodewijk Asscher said. The debate was due to look at a variety of issues, including the government’s response to the Urgenda climate case and draft climate accord agreed at the end of last year. A new attempt to hold the debate may take place on Thursday.